Derived from the Dhruv helicopter; the Light Combat Helicopter uses the same rotor system, Integrated Dynamic System (IDS), transmission system, basic electrical line replaceable units (such as DC and AC power generating systems, indicators, battery junction box, control grips and fire detection systems) and avionic line replaceable units (i.e. communication system, cockpit voice and flight data recorders). 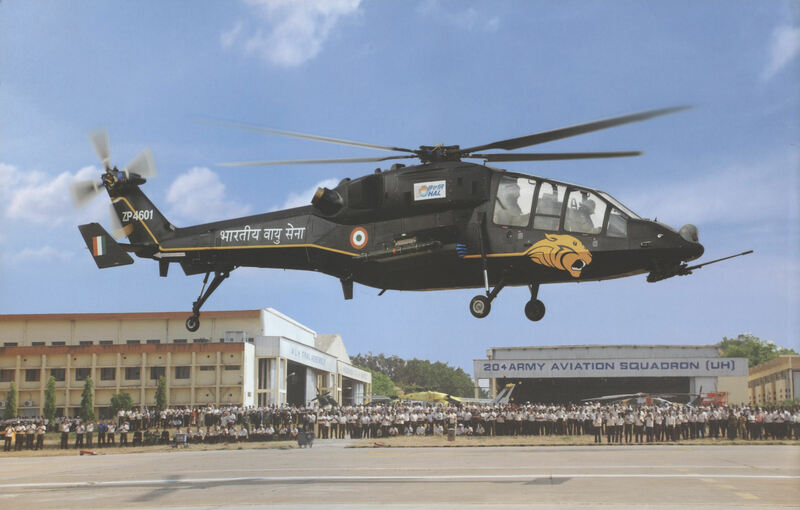 The most obvious changes from the Dhruv helicopter are the tandem seating, flat cockpit transparencies (to reduced glint/reflection), flat faceted fuselage panels of radar absorbing materials, pressurized cockpit cabin, armor panels, and IR engine suppressors. The cockpit is compatible with night vision goggles. 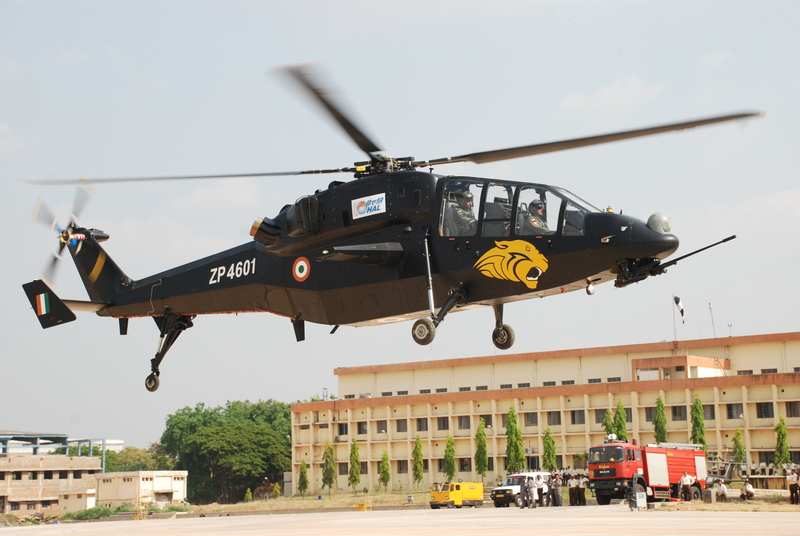 The LCH equipment includes rockets, air-to-air and air-to-ground anti-radar missiles, iron and cluster bombs, and the nose-mounted turret gun. The armament load is 1,000 kg. The LCH is also capable of flying angles of 70-80 degrees nose down. 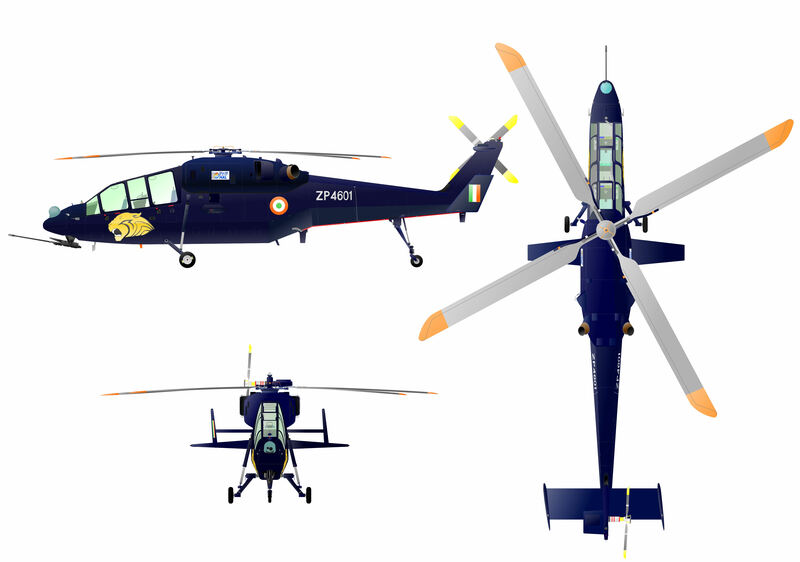 Resources related to the LCH , provided by the Vertical Flight Society. 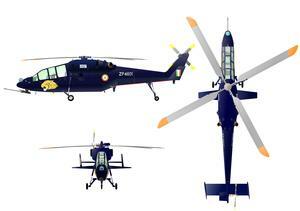 Resources related to the LCH , provided by public sources across the internet.